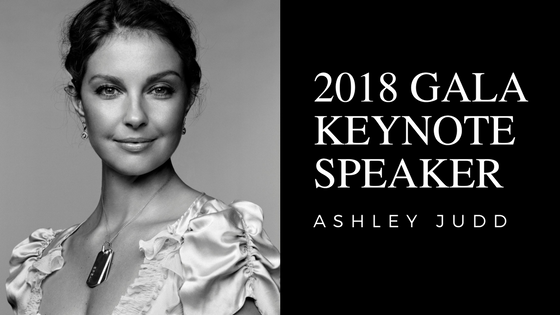 The Child Rescue Coalition, an FAU Tech Runway non-profit, is proud to announce their 2018 gala keynote speaker is Ashley Judd. Ashley is a Golden Globe nominated actress, political activist, humanitarian and survivor of childhood sexual abuse. She was recently named TIME magazine's Person of the Year for her work addressing sexual assault. The gala will take place at 6 p.m. on Fri. Mar. 9, 2018 at the Delray Beach Marriott. 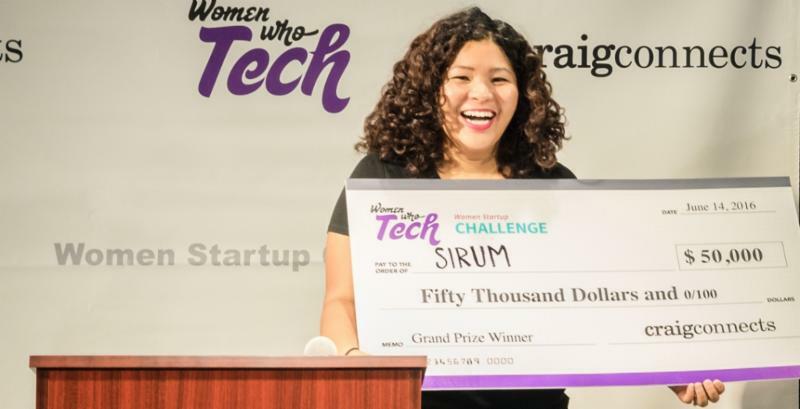 Proceeds from the event will go towards the non-profit's mission to protect children from sexual exploitation through technology. For tickets and information, click the link below. Jason Hallstrom, Ph.D., director of I-SENSE, will present “Everything, Everywhere, Connected: The Internet of Things,” at 7 p.m. tonight , Dec. 14 at Due South Brewing Co. in Boynton Beach. Admission is free. Seating is limited. To RSVP, click the link below. 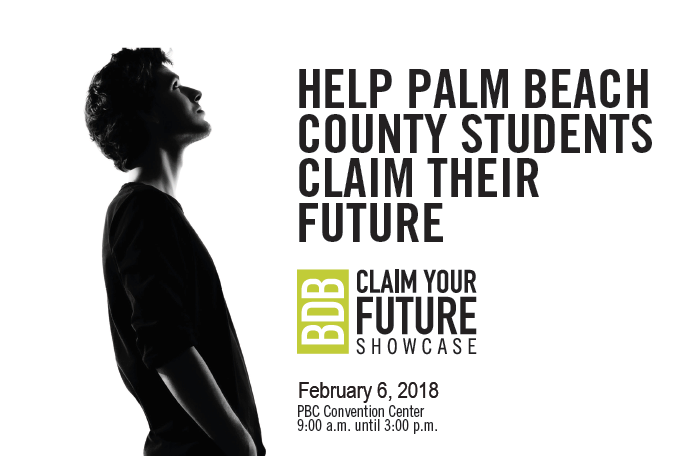 An interactive display will be given to exhibitors so attendees can learn about their company and industry, while students will discover future occupations and career paths in South Florida. 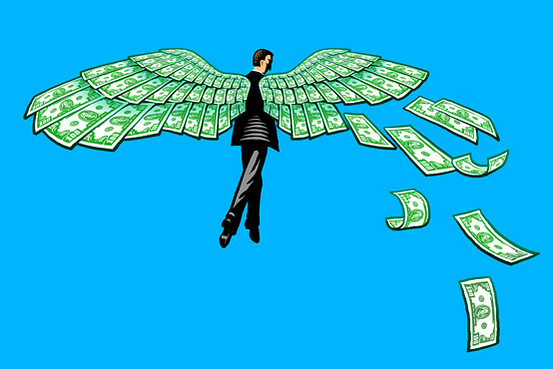 The event is designed to provide entrepreneurs with the opportunity to meet some of South Florida's major angel groups and investors. Local entrepreneurs will learn about these organizations, who to contact, their investment parameters, and process. 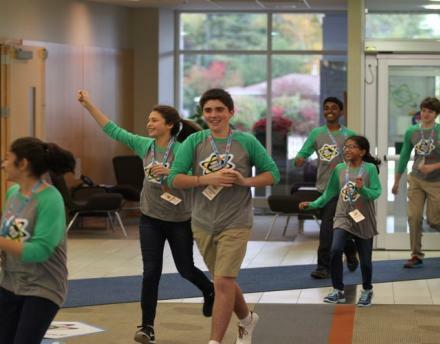 3M and Discovery Education are teaming up again to challenge passionate fifth through eighth graders across the country to harness their curiosity to solve real-world problems through science and innovation. 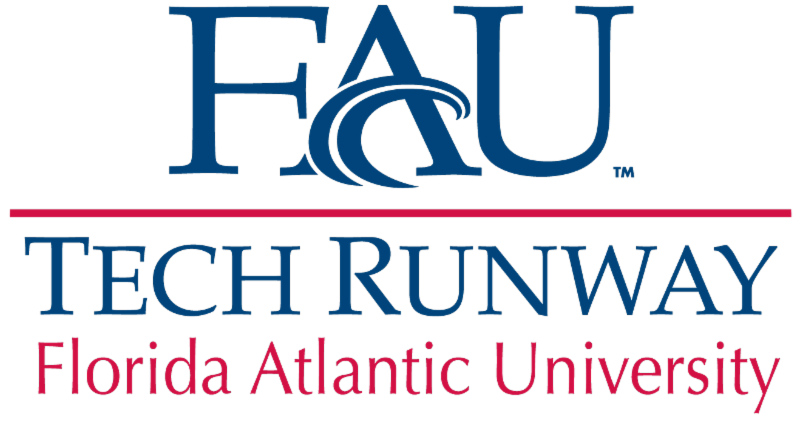 Devin Willis, an FAU Tech Runway student entrepreneur, placed fourth in the 2017 national competition. Students are encouraged to submit their innovative idea for the chance to win an exclusive mentorship with a 3M Scientist and up to $25,000. All entries must be submitted by Apr. 19, 2018.